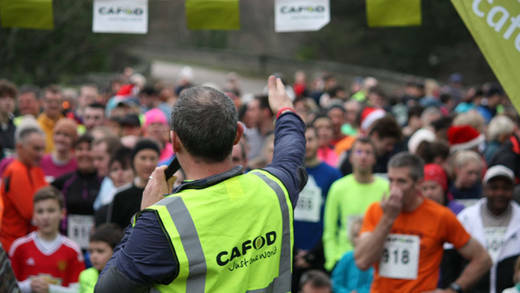 A CAFOD event is a great way to not only have a lot of fun, but also to get your parish or school community involved in helping communities overseas. If you like collaborating with others, having fun, and making a difference, this could be the role for you! fun runs, marathons, and other sponsored events. From marathons and fun runs, community lunches at Fast Day and parish cake sales, to sponsored silences and off-uniform days, there are an endless number of ways that you can help make a difference. You can sign up online. If you’d like to learn more about what’s going on in your local area, contact your local CAFOD Volunteer Centre.